4. Which is your honor rank and nation: Capella 17 hr. Aiming for 20 ! 6. Have you ever used hacks: No. 7. In which guilds have you been before: Sublime. But I felt that I am not a good fit there. 11. How long have you been playing Cabal: Around 3-4 years. 13. 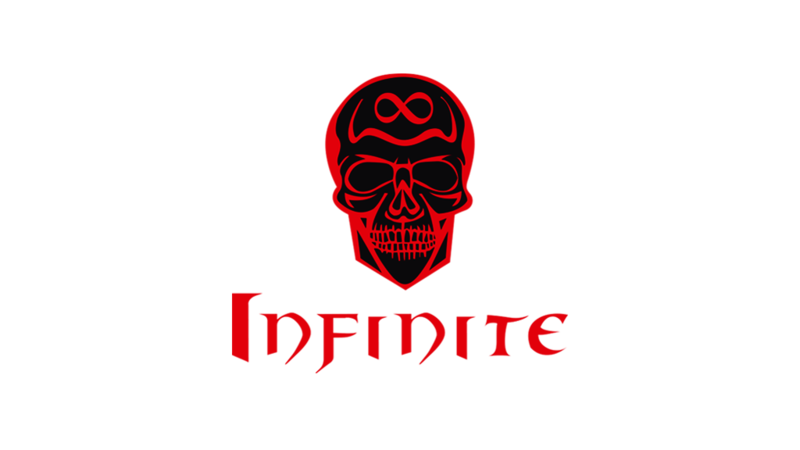 Why do you want to join Infinite guild: Because it's look fun ! 14. Read rules and tell if you accept them: Accept ! I am looking for guild atm. So before I meet goodofhell, I made this application to eternity. But now I know they are proc guilde so I am not interested in them anymore. But why i saw You selling big part of Your EQ (katana, suit, gloves, boots) ? It's not that I am selling, I am just looking how much can I get and if it's a good offer I would sell it and buy better gear from all over the servers. I am only doing things that will make me a better FB ! !